A fishing vessel was escorted back to safety tonight after running out of fuel on the north coast. 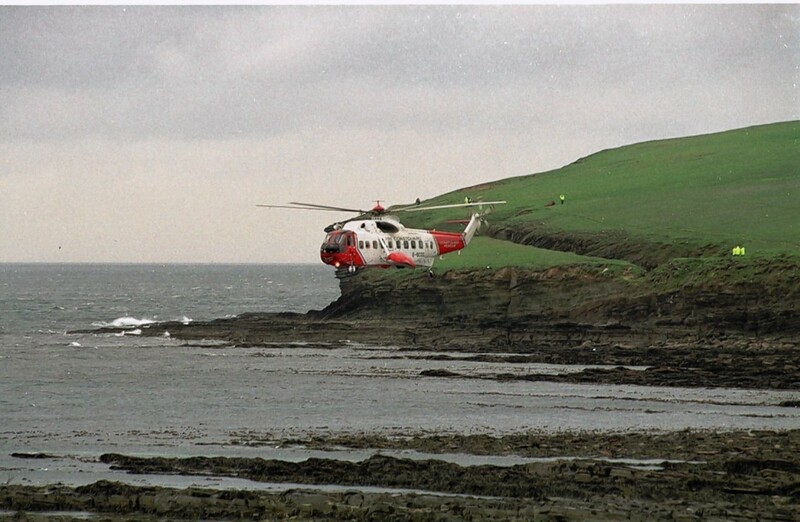 Police were yesterday probing the death of a 56-year-old woman whose body was recovered from the sea off Scrabster. 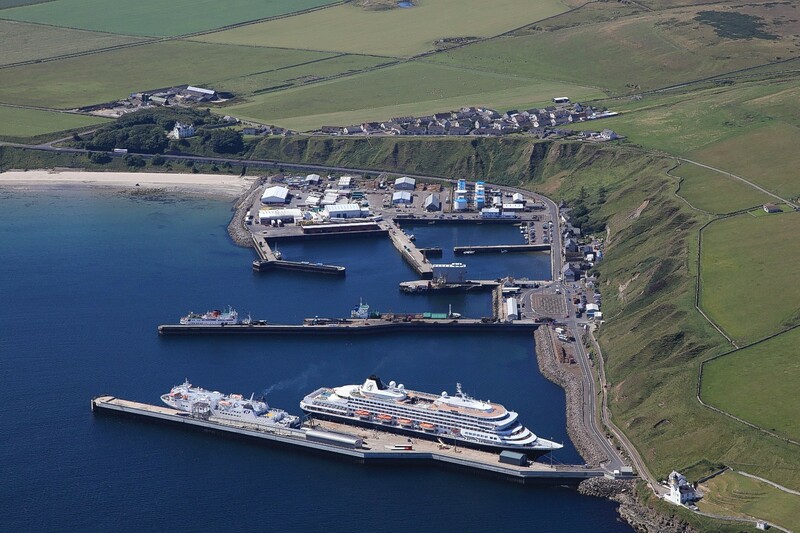 The start of the new cruise ship season at Scrabster coincides with plans to step up the port’s involvement in the sector. Scotland’s newest ice plant was officially opened by Rural Economy and Connectivity Cabinet Secretary Fergus Ewing yesterday. 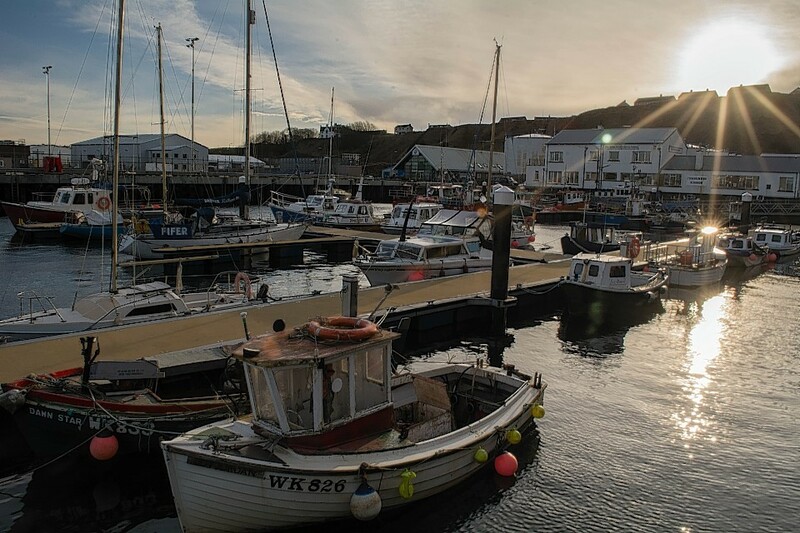 Two of the north's most popular harbours have netted hundreds of thousands of pounds in funding to create more berthing space. 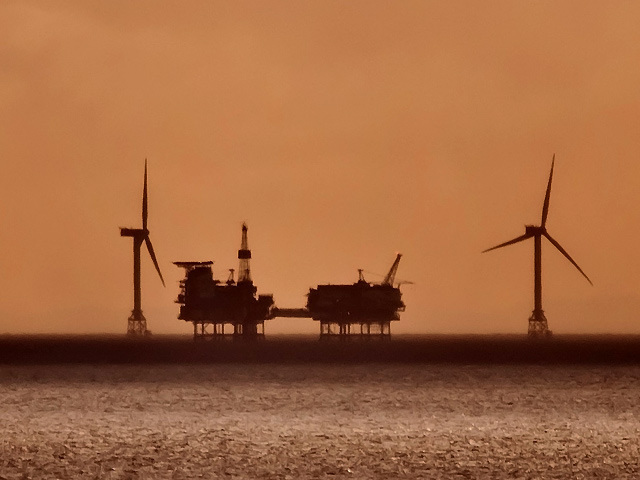 A fisherman last night revealed he thought he was going to "lose everything" after his trawler lost power and started drifting towards rocks off the Moray shore. 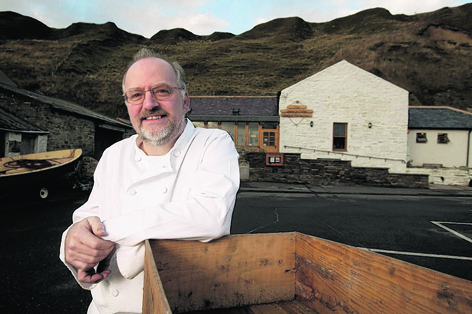 A senior Highland councillor has insisted that terminating a town twinning arrangement with the Faroes because of its whaling activity will not jeopardise vital business at Scrabster Harbour. 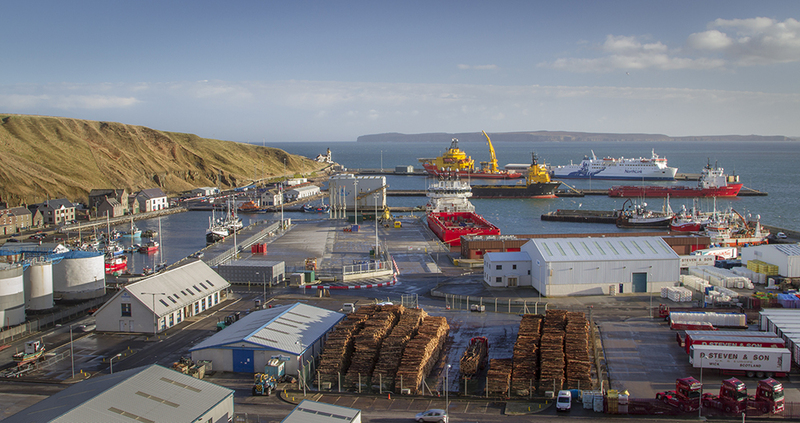 Scrabster harbour said yesterday it is reaping the benefits of years of investment and increased demand from the energy sector after recording record revenues. A quad biker had to be airlifted to hospital after he was involved in an accident in the Caithness area. Caithness is an area that has plenty to offer residents new and old Anyone who is under the impression that, the further north you go, the less likely it is that anything exciting is happening, clearly hasn’t been to Caithness of late. 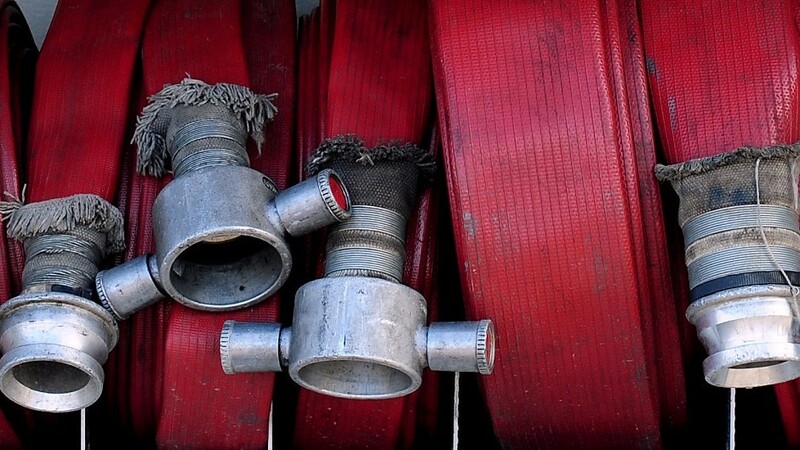 Fire crews are fighting a fire at an industrial shed in Caithness. 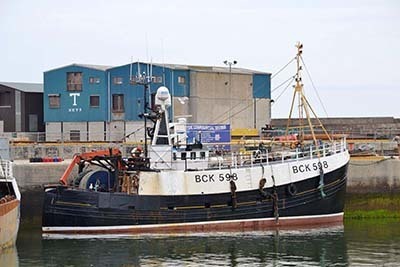 The skipper and engineer of a stricken fishing boat "scrambled" to safety just before it sank in a north harbour, according to a report published today. A ship carrying a cargo of radioactive waste is drifting in the Moray Firth after losing engine power. 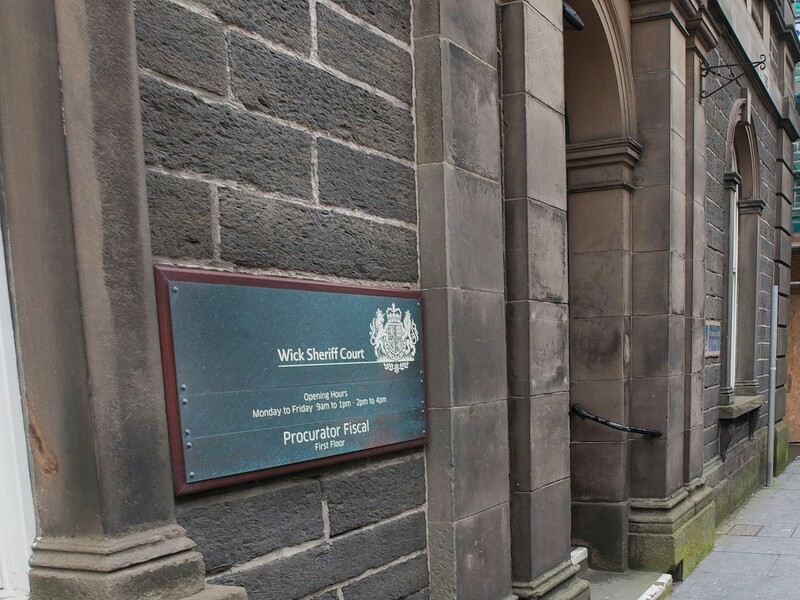 A persistent bail breaker was remanded in custody yesterday after the sheriff told him he could no longer trust him to comply with yet another court order.